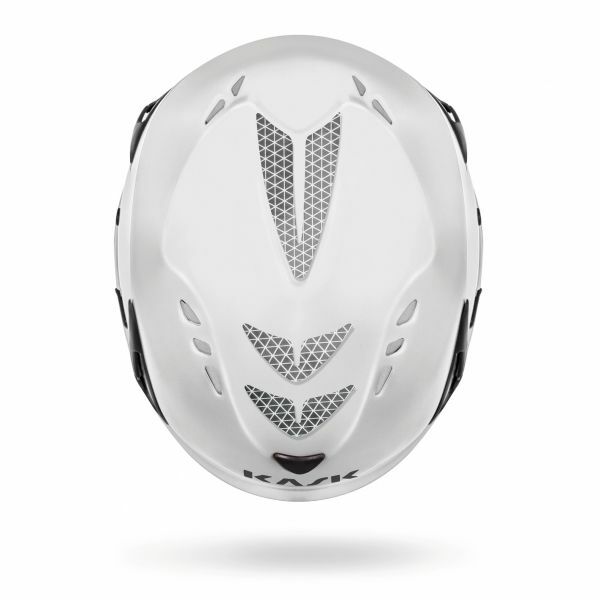 Maximum ventilation thanks to the ten air intakes. 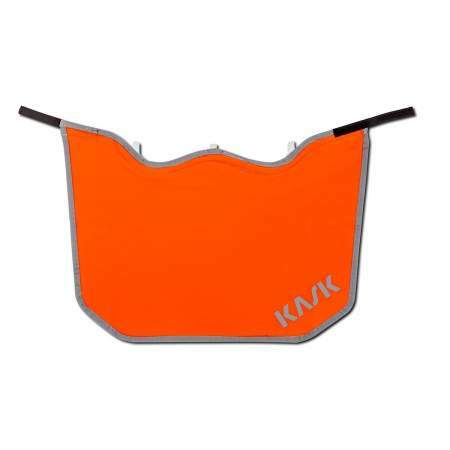 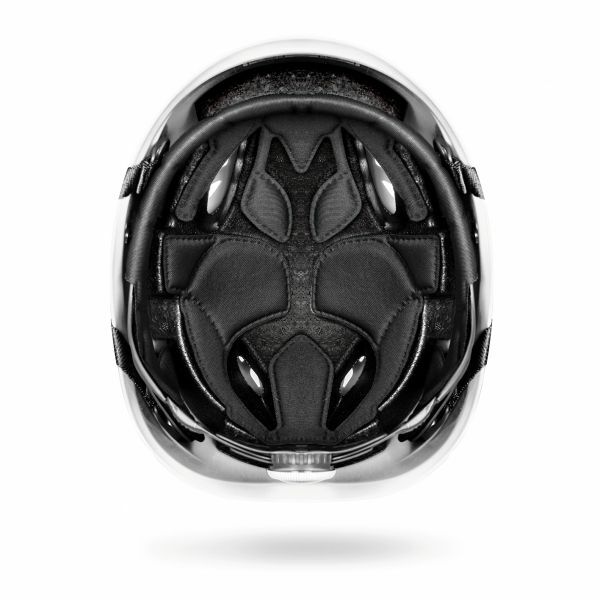 The air intakes and the internal outflow channels guarantee effective breathability. 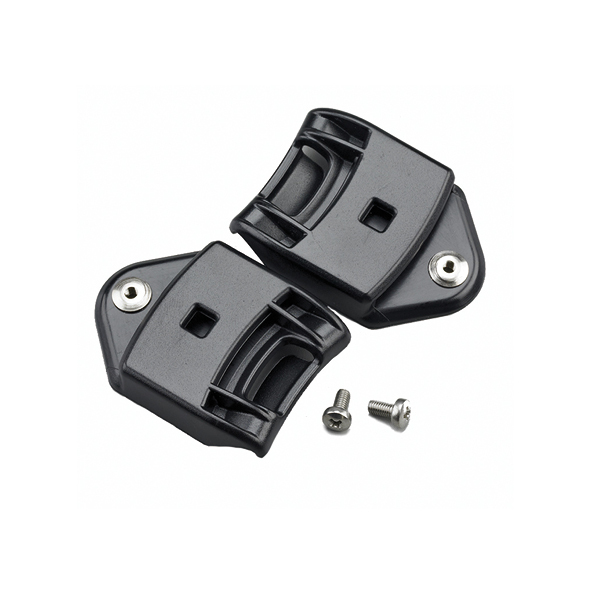 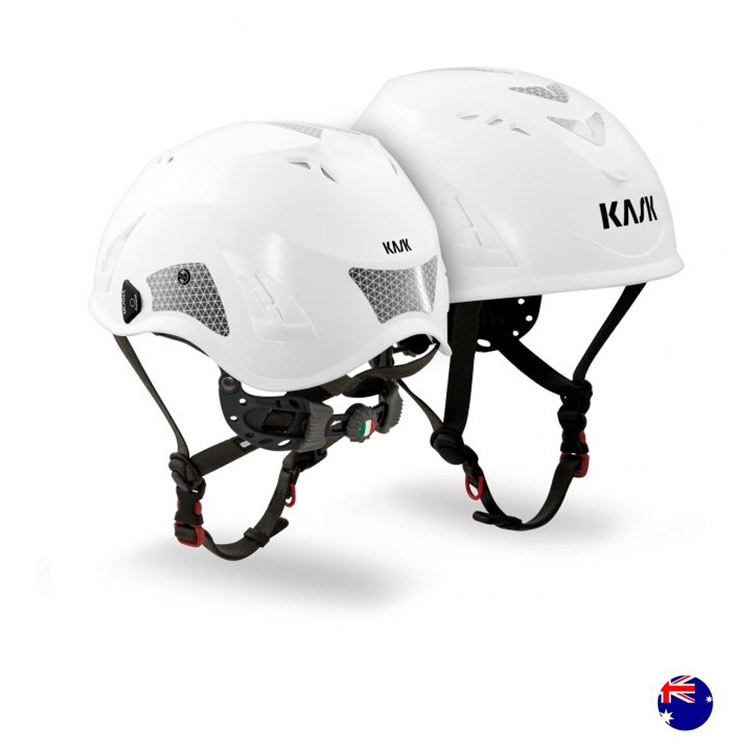 Helmet equipped with strong nylon external lamp carrying clips, that are compatible with all headlamps with elastic bands on the market. Adhesive reflecting stickers for high visibility. 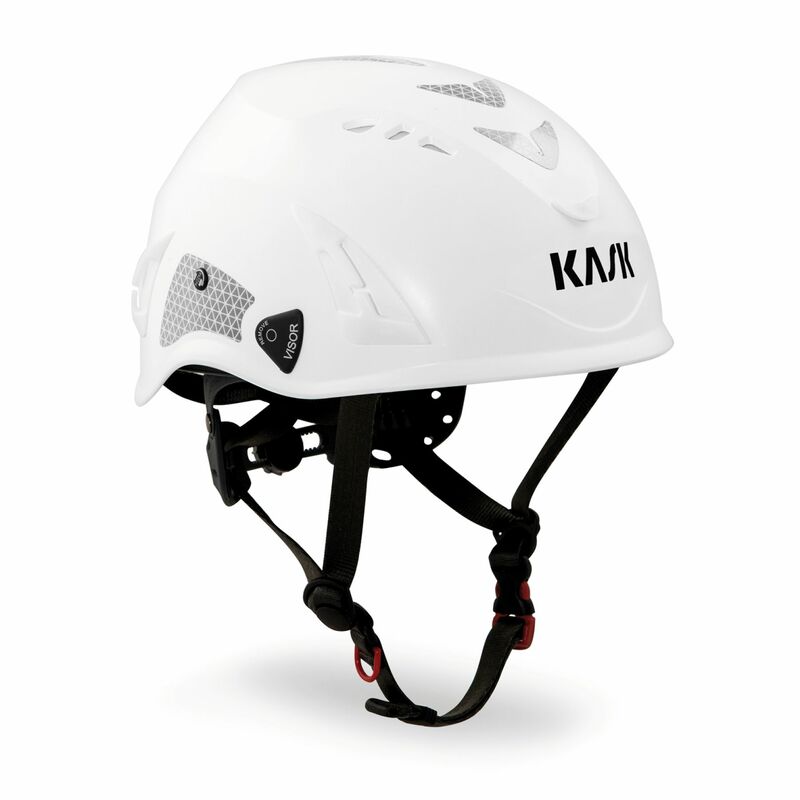 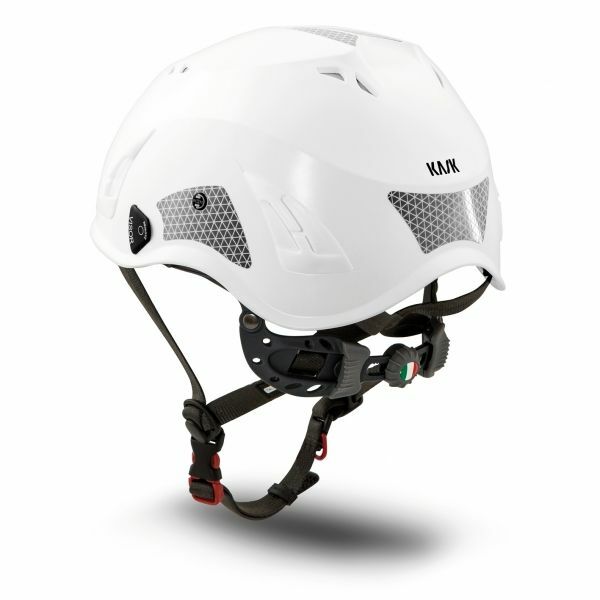 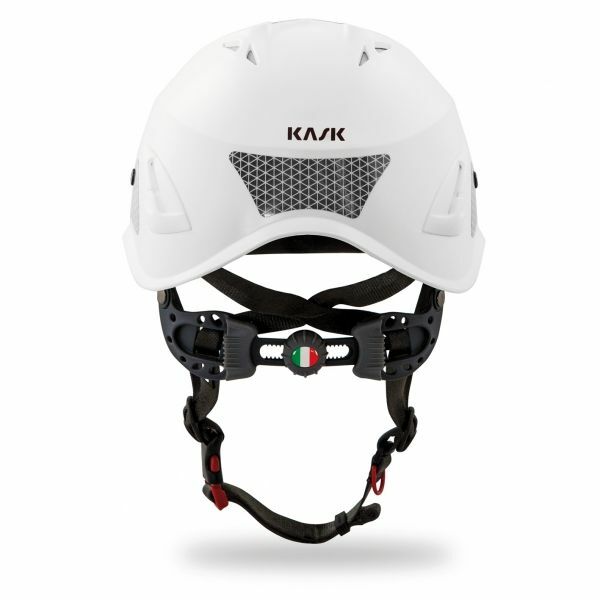 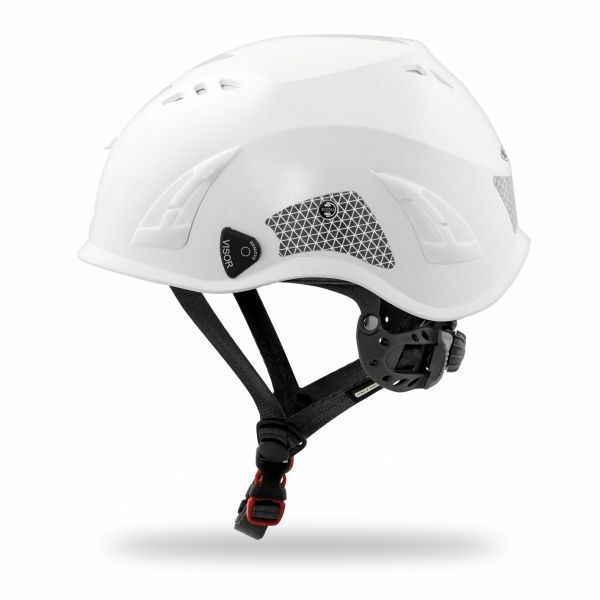 Fitted with a special loop on the chin strap which allows the helmet to be connected to the harness. 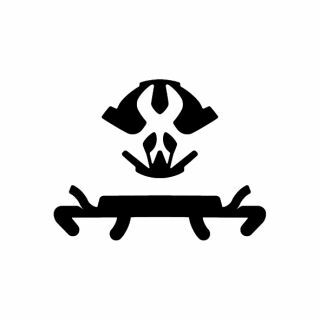 The Sanitized® treatment is an antibacterial treatment that acts as an internal deodorant counteracting the development of unpleasant odors. 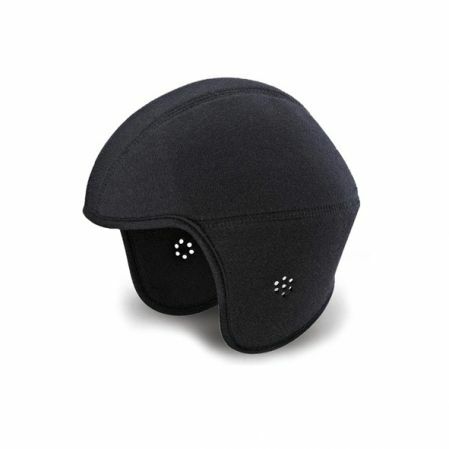 Thanks to its hygienic function it effectively prevents bacterial proliferation by increasing freshness and comfort of the fabric in contact with skin. This high-tech and maximum comfort fabric dries very quickly, encouraging the expansion and dispersion of moisture to the outside and leaving a pleasant feeling of freshness. The innovative and exclusive UP & Down technology ensures a precise and comfortable fit around the neck. A center wheel and two side flaps allow quick adjustment of the helmet not only in width but also in height and tilt. Provided with attachment for fitting visors. 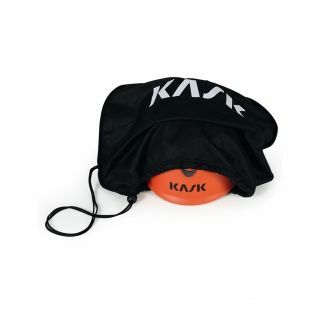 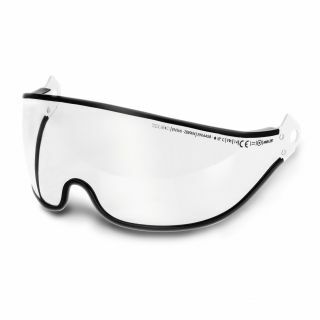 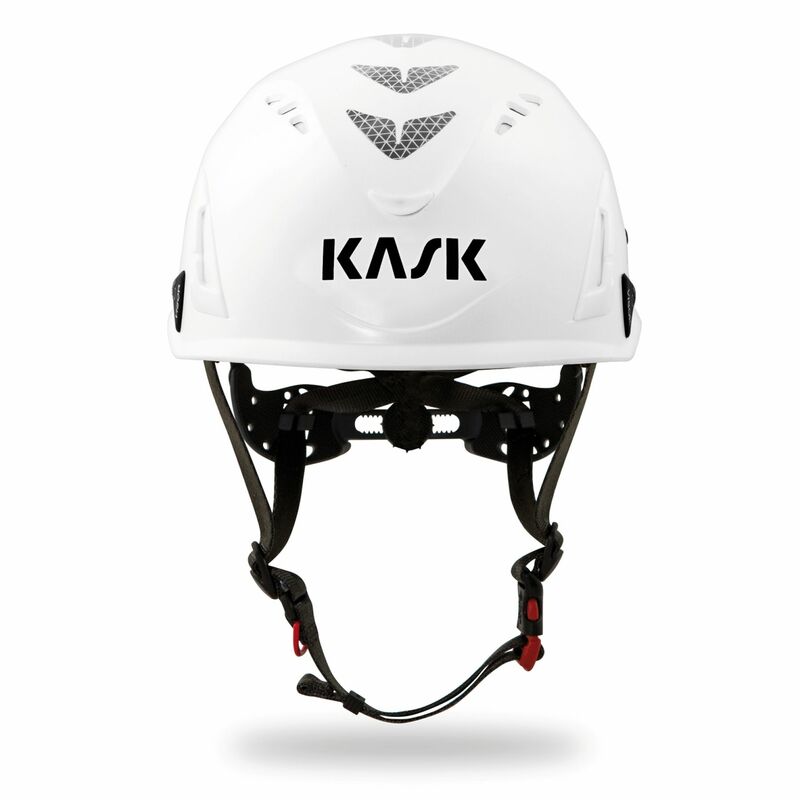 Compatible with all KASK visors. Provided with integrated slot for earmuffs with bayonet attachment. Helmet equipped with strong nylon external luminescent lamp carrying clips, compatible with all headlamps with elastic bands on the market.